Growing tomatoes is my absolute favorite thing about gardening. I love the varieties (there are soooo many! ), tending to them and watching them grow, and I love harvesting and preserving them. If you are a beginning gardener- or maybe one that just hasn’t had a ton of luck growing tomatoes, keep reading and I’ll teach you everything you need to know about growing amazing tomatoes! 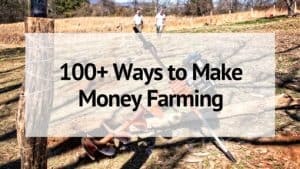 First let’s talk about what type of tomatoes you will be growing. There are 3 types of seeds, generally speaking: Heirloom (Open Pollinated), Hybrid, and GMO. Though I don’t believe there are any GMO tomatoes around- so you are safe there. You can find a good write up about the differences between these seeds types here: What You Need to Know About Heirlooms, Hybrids, and GMO Seeds. If you live in an area with a short growing season, or maybe you are just impatient to get those tomatoes harvested here are 8 Super Quick Tomato Varieties. With these, you can grow tomatoes in less than 60 days! Imagine the possibilities! I am a bit obsessed with it comes to growing different tomato varieties- but head over to Baker Creek Seed and just look at all the tomatoes they have to choose from- and pick some that sound good to you! Now that you’ve chosen your tomato varieties, let’s talk about how to grow tomatoes from seed. Growing tomatoes from seed isn’t really very hard at all. All you need is your seeds, a good seed starting soil, some seed trays, and a sunny window or grow light. Fill your seed starting containers with moist soil. Make sure the seeds are covered completely and mist with water. Then simply place them in a warm area- like in a sunny window- or under grow lights. Tomatoes like it warm, so if your house is cool, a heated mat might be in order. Be sure to keep the soil moist at all times, but not soggy. And don’t forget to label them! 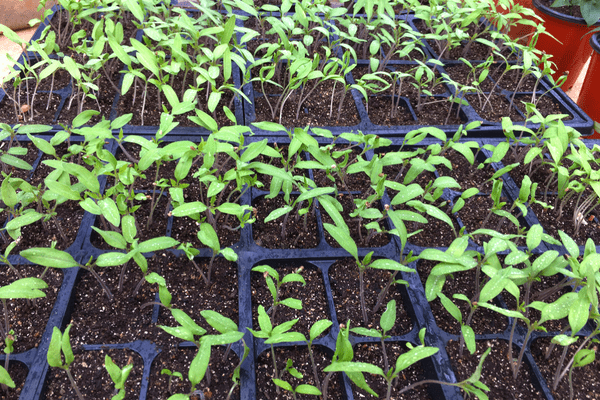 Once the tomato seedlings have grown a few inches and have true leaves you may need to transplant them if your containers are on the small size. *NOTE: If both seeds sprouted, you will want to pinch out the weaker of the 2 so that they don’t get crowded. I just can’t bring myself to do this- so instead I gently pull the smaller one out and pot it in its own container! Now comes the fun part! It’s time to plant your tomatoes in the garden! Growing tomatoes required very healthy soil, so make sure your soil isn’t deficient before getting started. Also make sure your tomato bed is in a spot that receives full sun. A couple of weeks before your planting out date, start hardening off your tomato plants. This is done by setting them outside in a sheltered area to get them used to the elements such as sun and wind. You can read all about how it’s done here: Hardening Off Your Transplants. On planting day, you will want to dig your holes about 18-24 inches apart. If you have more space- give it to them since overcrowding can lead to disease later on. Dig your holes twice as deep as the pot your tomato seedlings are in. I like to throw a handful of Epsom salts and some well-aged compost directly into the holes at planting time. Tomato stems root very easily and the best way to grow tomatoes that are strong with a good root system is to bury the stem as much as possible. Simply remove the bottom leaves and bury it under the soil. Water your newly planted tomatoes deeply to help them recover from transplanting and get off to a strong start. Companion planting is a great way to reduce pests and improve your tomato plant’s health and flavor. Check out my article on the Best Tomato Companion Plants for the best plants to pair with your tomatoes. You can even bring your containers inside for the winter and enjoy them even longer! Tomatoes require regular watering, pruning, and staking to grow the best. If you live in an area that does not get a lot of rain, make sure to water your plants deeply at least once a week. Remember to water from the bottom and not above to help prevent diseases. Mulching can also help keep the soil moist and the weeds away. 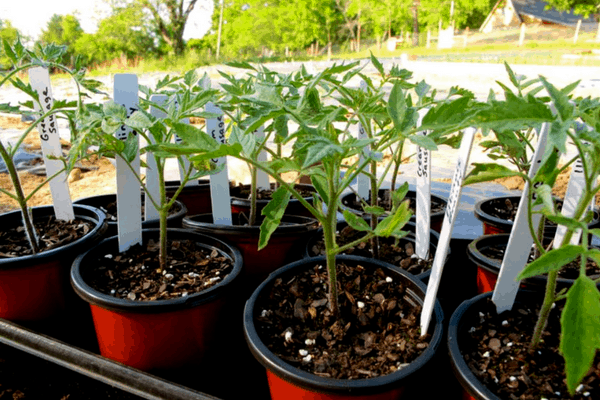 There are quite a few options when it comes to staking your tomatoes. If you are growing determinate tomatoes the small cages from the garden center might cut it, but indeterminate varieties will require more support. You can read about 5 Ways to Stake Tomatoes to help you choose the best way to stake your tomatoes. But don’t just throw out those suckers! Root them and you will have a whole new tomato plant to enjoy! How to Get Rid of Tomato Hornworms. You can also check out How to Get Rid of These Common Garden Pests Naturally– which talks about some of the other tomato pests such as aphids. You want to leave your tomatoes on the vine as long as possible- this will increase the flavor of the fruits. Commercially grown tomatoes are picked when the are still green and gassed to ripen them in order to extent their shelf life, that’s why store bought tomatoes tend to be lacking in flavor. Your tomatoes are ready for picking when they are fully red (or yellow, orange, whatever color variety you are growing, etc). The tomato should be firm and only slightly soft. Store your tomatoes at room temperature or preserve them for later. 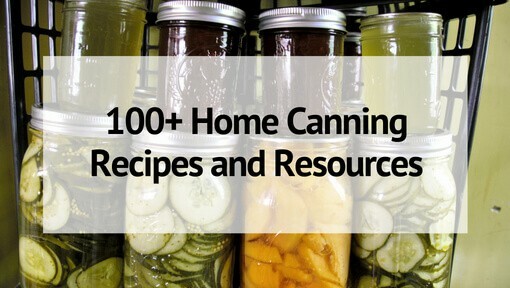 You can find a section on canning tomatoes on my list of more than 100 Canning Recipes and Resources. Botanically speaking, the tomato is a fruit (though the true classification is up for debate!) But the high acid content and natural sweetness means tomatoes make a great jam! Try my Tomato Jam, It’s amazing! 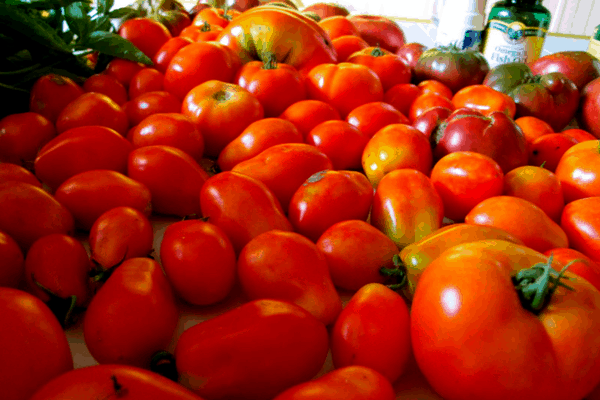 My very favorite thing to make with our garden fresh tomatoes is Roasted Tomato Sauce! 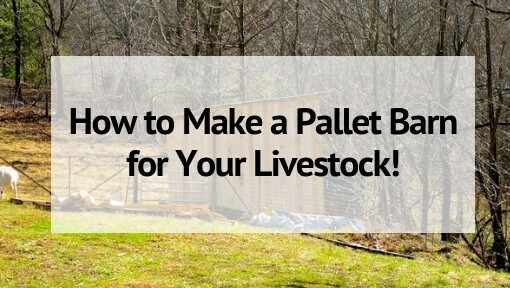 It’s so quick and simple- you’ve got to try it! And don’t forget- before the season is done to save some of your heirloom tomato seeds for next year! Here’s how to do that: How to Save Tomato Seeds in 3 Steps! Now you are ready to start growing tomatoes in your garden! 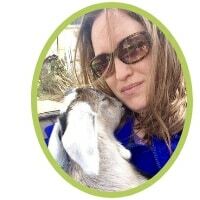 Check out my Yearly Garden Planner to help you get everything organized for your best garden ever! © 2017 – 2019, Sarah R Toney. All rights reserved.